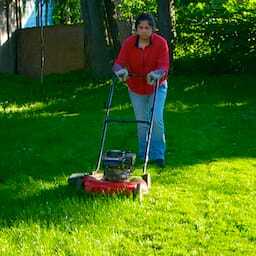 One of the advantages of not owning or renting a complete house is that you don’t have to mow the lawn! 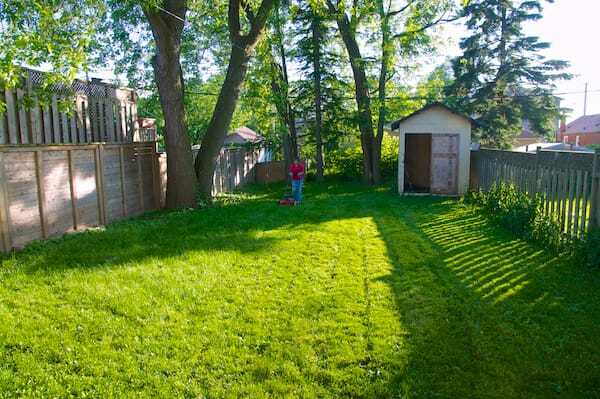 Having a huge backyard in Natal Park was great for our dogs, sure, but it was a lot of work to maintain, and took up so much of our time on the weekends, not to mention the front yard too. Time will tell how much we’re going to miss having such a large backyard, but we definitely won’t miss having to cut all that grass! No More Mowing! was published on Monday, March 31, 2014 at 8:30am EDT by Daniel Menjívar and last updated on April 11, 2018 at 9:30pm UTC .